About Ashley Rose: Ashley Rose completed both her B.A. in Kinesiology and M.A. in Higher Education Administration from the University of Michigan. Most recently, Ashley Rose was working as an advisor in the College of Engineering at the University of Michigan while completing her master’s degree. Prior to that, she held an internship in the University of Michigan’s Office of Undergraduate Admissions. 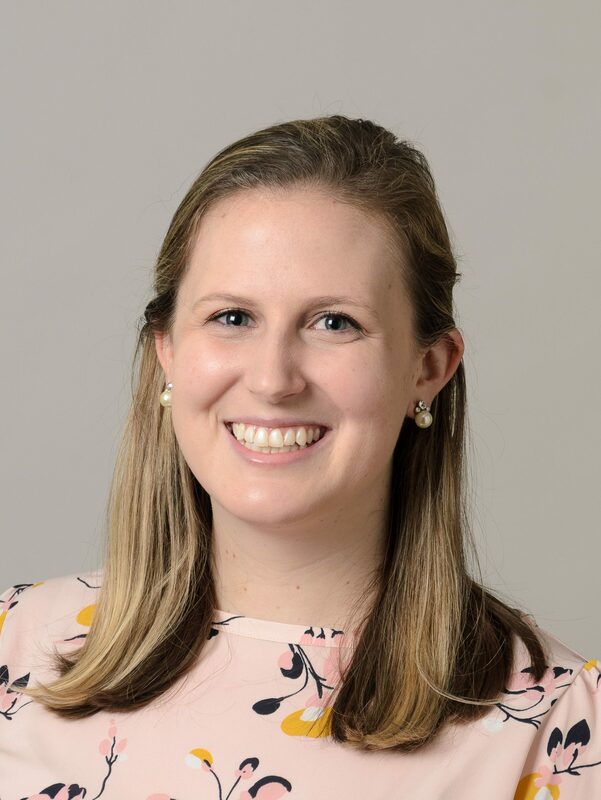 Prior to her master’s studies, Ashley Rose worked as the Academic Affairs Coordinator at Miss Porter’s School in Farmington, Connecticut. In that role, she managed grading, transcripts, course scheduling and registration, and the Advanced Placement program. In her current role as Academic Advisor for the Mechanical Engineering Department, she advises students at new student orientation, through course registration and planning programs of study, and helps students with managing academic difficulties and other questions that arise. In her free time, Ashley Rose enjoys watching football and baking desserts.